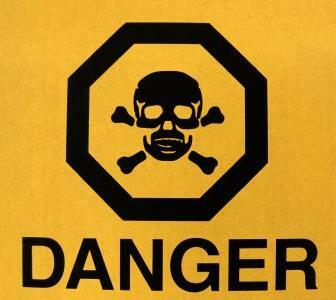 50 grams of fructose may be too much. 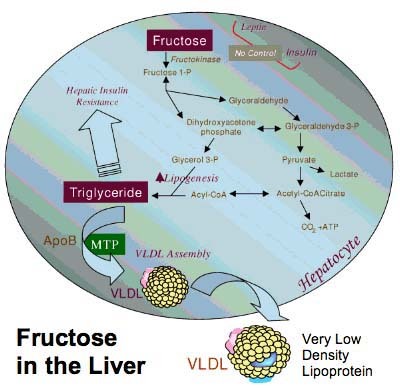 Fruit juice is even more efficient at making us fat as reported recently in the Science Daily in Fructose-Sweetened Drinks Increase Nonfasting Triglycerides In Obese Adults. Similar findings were also reported in The Journal of Clinical Investigation in “Consuming Fructose-sweetened, not glucose-sweetened, beverages increases visceral adiposity and lipids and decreases insulin sensitivity in overweight/obese humans”. Guess you could say there are 3 typical ways one becomes a “CrossFitter”; the individual who prefers to workout one-on-one with a certified CF trainer: the individual who would rather exercise with others, meeting at a local CF affiliate to do the WOD (workout-of-the-day) together as a class; and last, there are folks much like me, who really want to do CF on their own in a local or home gym. As George Thorogood says “I prefer to be by myself”. This blog post is mainly for the CF “loners” who want to get started in CF but have no idea where to begin. Wanna “lean up”? 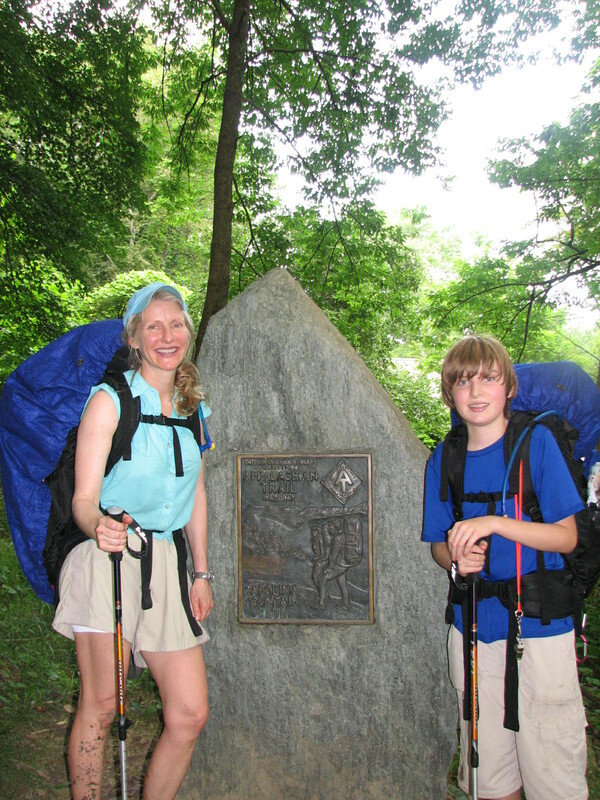 Try hikin’ the Appalachian Trail! I recently spent a couple of days hiking the Appalachian Trail (the “AT”) with my youngest son and a few friends. My biggest concern (in addition to the weight of my pack) was how to keep my diet clean by continuing to follow the paleo diet while on the trail. Most experienced hikers suggested oatmeal for breakfast and ramen noodles, Knorr pasta products or even worse, dehydrated meals for dinner. Although hikers swear by dehydrated meals claiming they are quite tasty, I was horrified to actually read the number of anti-nutrients listed on each package. 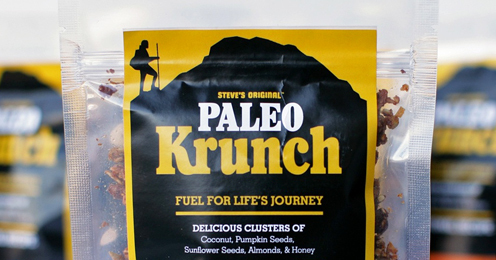 Steve – “the original journey man” resolved my desire to eat healthy and pack light by providing “Paleokits” and “Paleo Krunch” products! Each morning I started my day with “Paleo Krunch”, a grainless granola consisting of coconut, pumpkin seeds, sunflower seeds, almonds and honey. A calorie dense product that provided much needed energy for the long hike ahead. Breakfast literally became my favorite meal of the day! 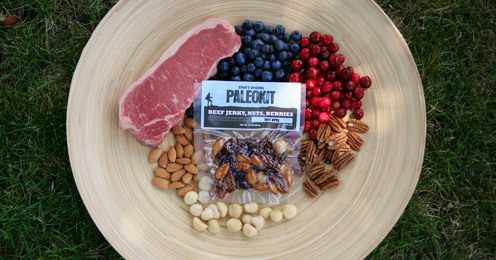 For snacks, lunch and dinner I survived on Paleokits – small vacuum-packed portions of grass-fed beef jerky, macadamias, almonds, pecans and some dried berries. I also supplemented this with different dried fruits each day to spice up my meals and avoid getting tired of eating the same food day in and day out. These products are not just for the trail – I ate aPaleokit for breakfast as I typed out this blog post! And one more added bonus? Profits made from the purchase of these products go directly to “Steve’s Club” – a national non-profit organization bringing CrossFit to underserved or at-risk youth populations. 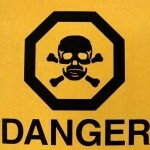 Check out Steve’s Club website here. 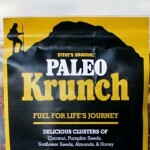 Steve’s Original Website for purchasing Paleo Friendly Products can be found by following this link. Were Humans Eating Grains as Early as 100,000 Years Ago?